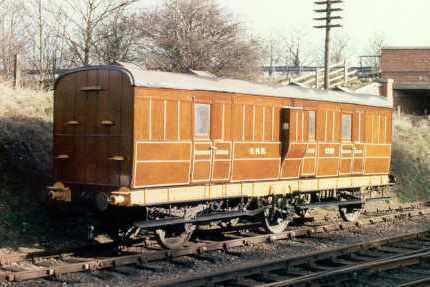 'Non Passenger Coaching Stock' is the term used to describe vehicles built to carry mail, luggage, perishables etc., at express speeds. 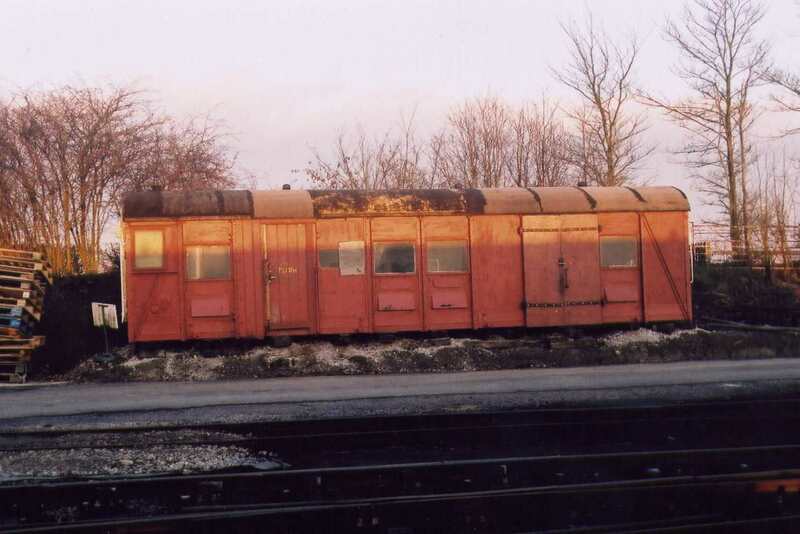 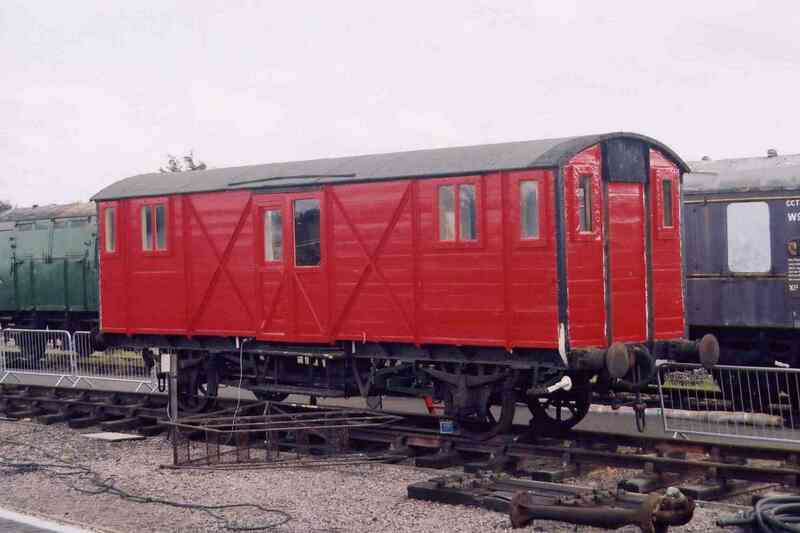 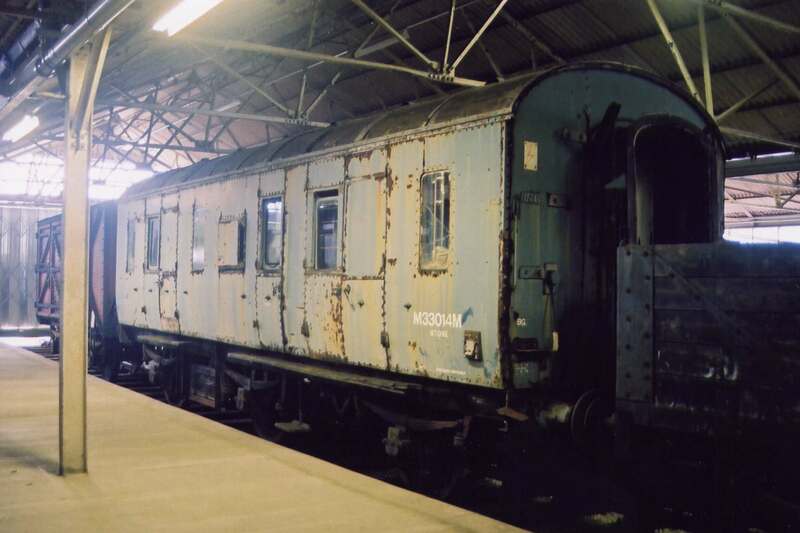 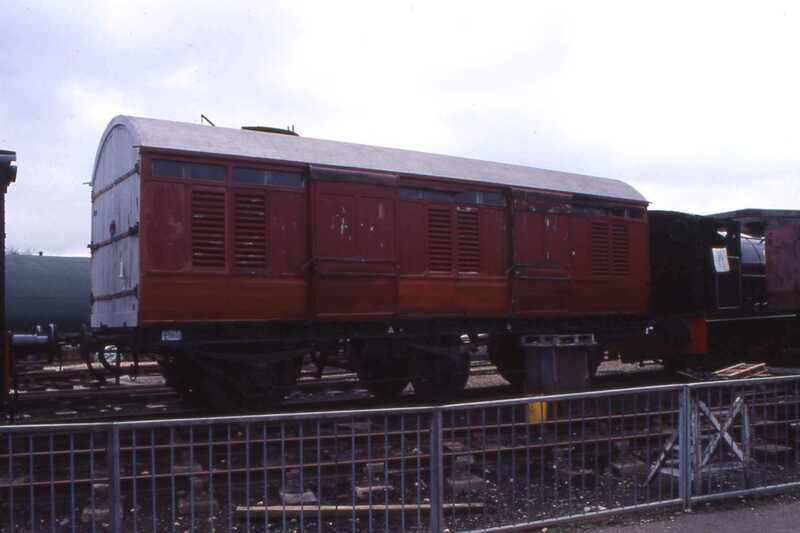 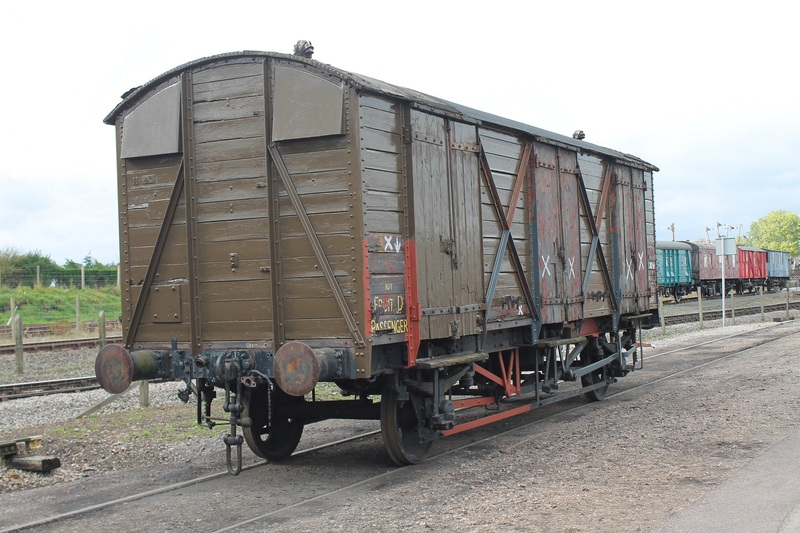 It was once quite common for this type of rolling stock to be attached to passenger trains when convenient, but the practice is no longer followed. 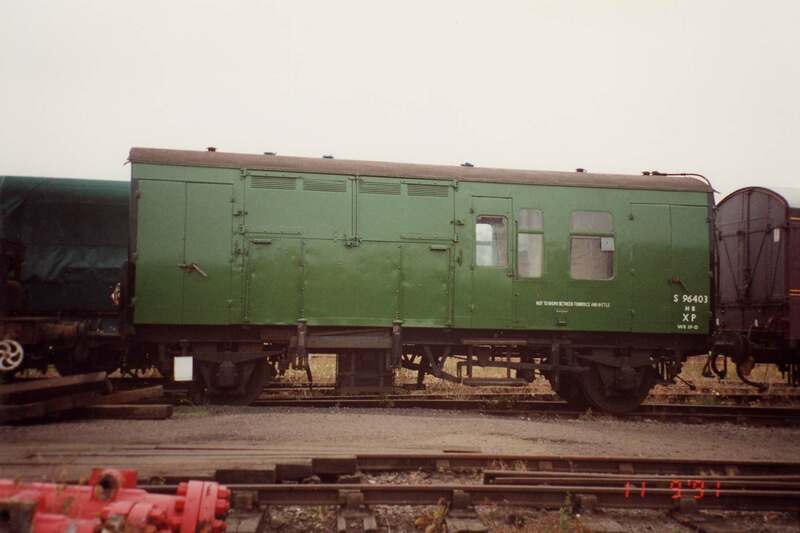 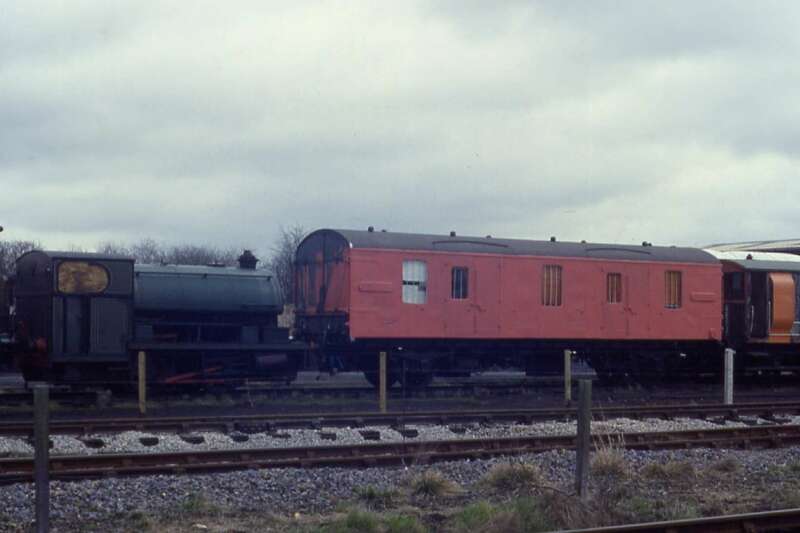 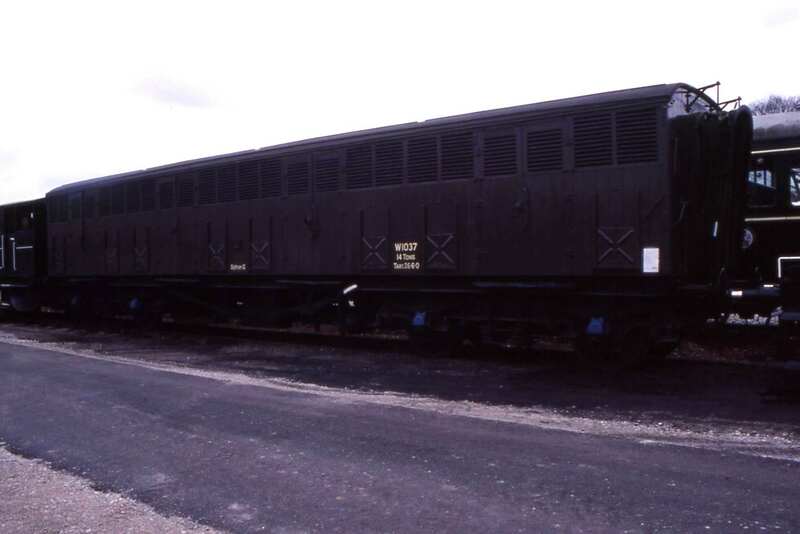 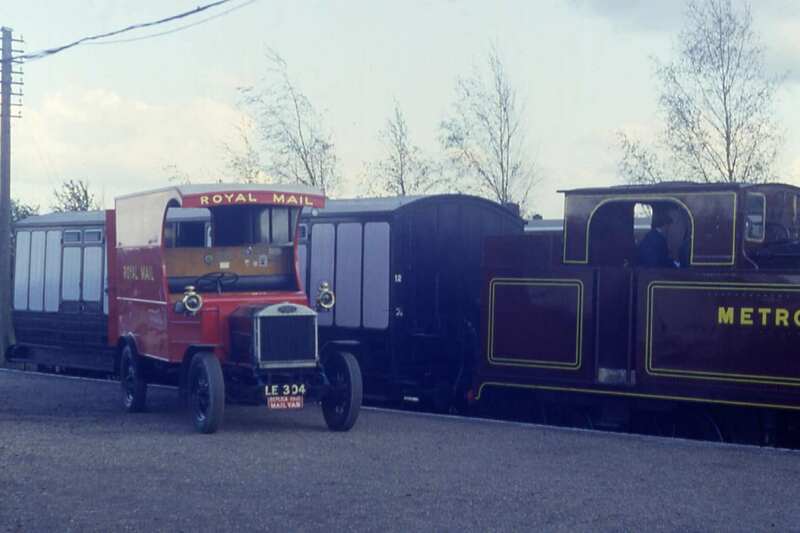 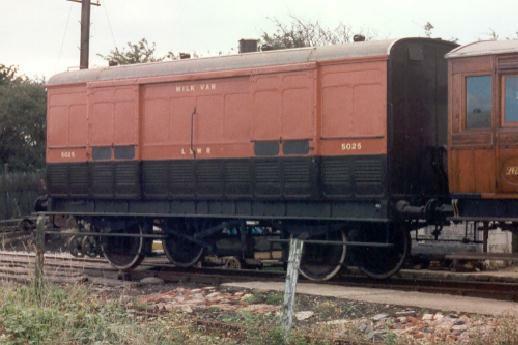 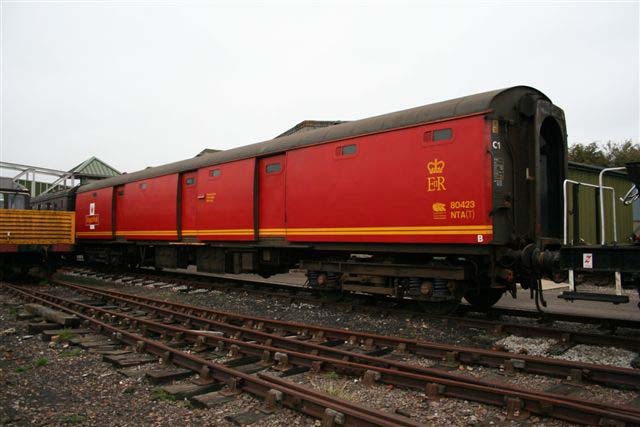 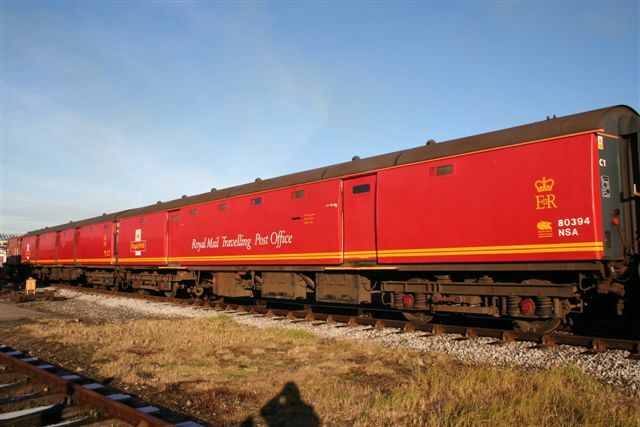 It became more common to run vehicles in separate trains at speeds of 60-70mph, though with the phasing out of the Royal Mail TPO trains, this type of train is no longer common. 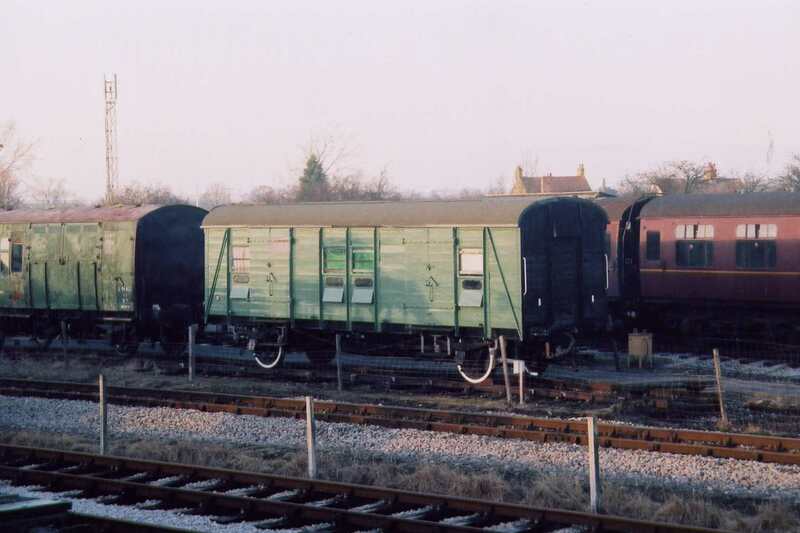 Vehicles in this category range from the large bogie luggage vans which have the same outline as passenger carriages, through four-wheeled parcel vans, horse boxes and motor-car transporters to less obvious milk tankers.